Thanks a million, Mike! We love you! To get Mike O’Hearn’s spray tan, ask your spray tanner to carry the Kona Tanning House Blend – we ship worldwide! 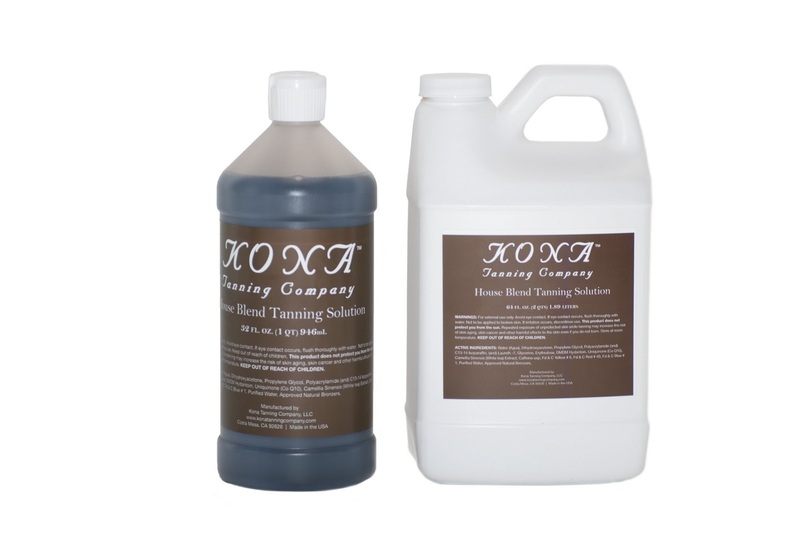 Shop Kona Tanning’s online store for the best sunless tanning products around!